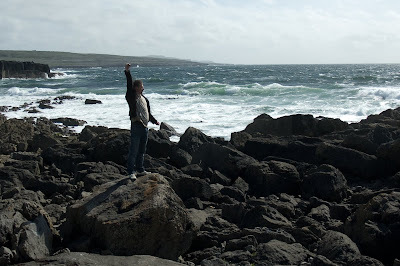 DOKTOR KRANK: Windy holidays in sunny Ireland - cool!! Windy holidays in sunny Ireland - cool!! 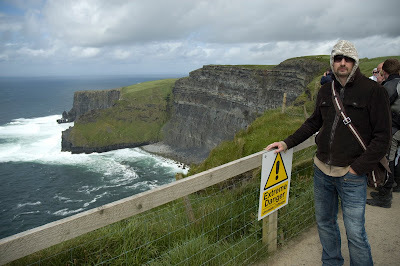 Yeah, I am spending a week in a beautiful Ireland paying a visit to my younger bro'. 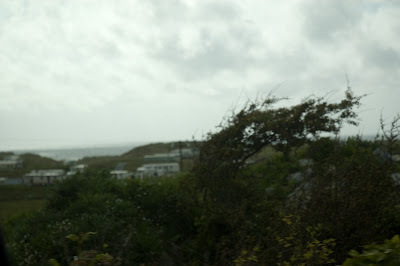 Driving to see high cliffs and roaming narrow streets of coastal towns, making bad pictures pretending to be artsy, visiting too many shopping centers and too little bookstores. Drinking much too much Guinness and Bulmers. And I'm f...g enjoying every minute of this.